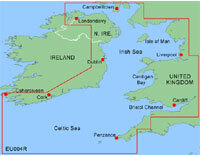 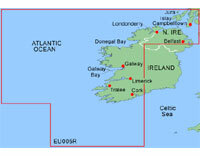 Garmin Bluechart Atlantic; Regular Chart (010-10318-00) | Discount GPS Accessories from mysatnav.ie Ireland's leading GPS & Sat Nav store. 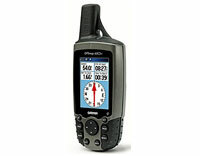 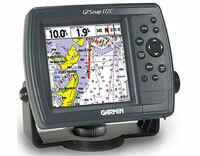 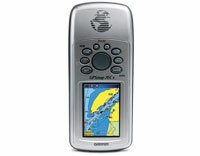 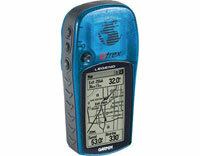 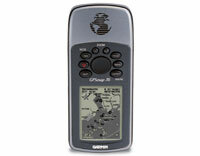 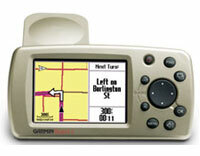 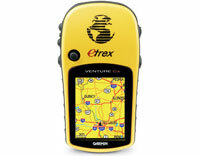 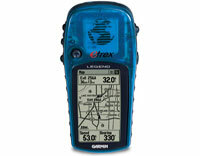 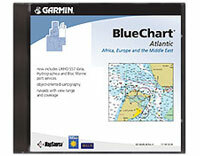 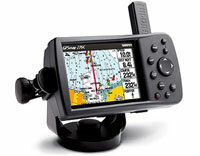 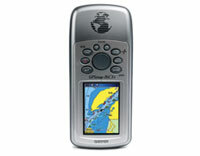 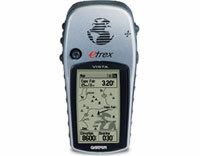 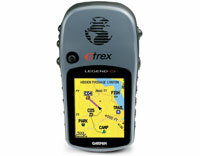 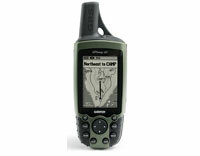 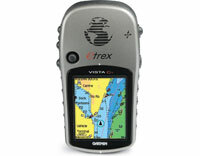 Bluechart Atlantic offers the most detailed marine cartography that is available for your Garmin GPS chartplotter. 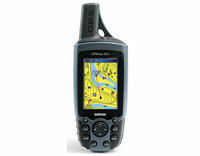 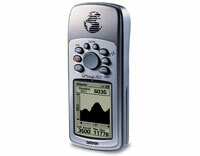 The MapSource BlueChart CD gives you access to one region of your choice. 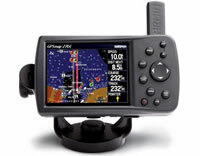 Follow the instructions on the accompanying certificate to unlock a region, then download the map data to a blank Garmin data card or compatible Garmin unit.